Here are 3 add-ons that will elevate your photo booth business, creating new revenue opportunities as your business grows. When you set up a photo booth at a larger event, it's important to make sure that you are able to interact with the guests while ensuring that the waiting times are short. 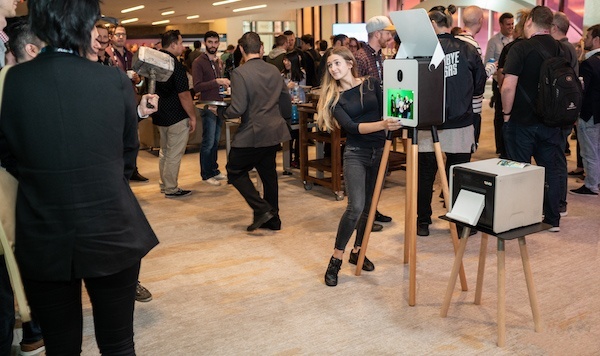 Keep lines moving by adding a sharing station to your offerings, so that guests can snap their photos, and then move to an easy-to-use, standalone until to post and share their photos. Not only does the sharing station help to eliminate super long photo booth lines at larger events, but it provides a branding opportunity for potential corporate event sponsors, has the ability to conduct surveys to gather valuable marketing information, and makes it quick and easy for guests to share their photos online, extending the brand reach for your clients. While digital photos are fun to snap and easy to share online, guests still love to have those tangible take-home pics to hang on their walls too! 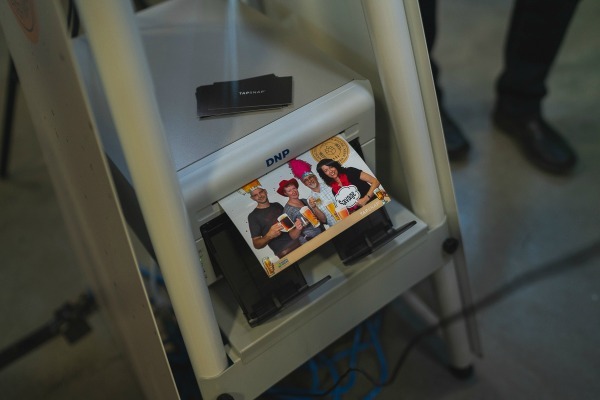 Adding a built-in printer will allow your event guests to print high-res 4X6 photos that can be branded to match the event theme - perfect for weddings, corporate events, or birthday parties. When it comes to photography, lighting is key. Having the proper lighting will result in better photos, and knowing how to set up lights for different scenarios will make all the difference on event day. 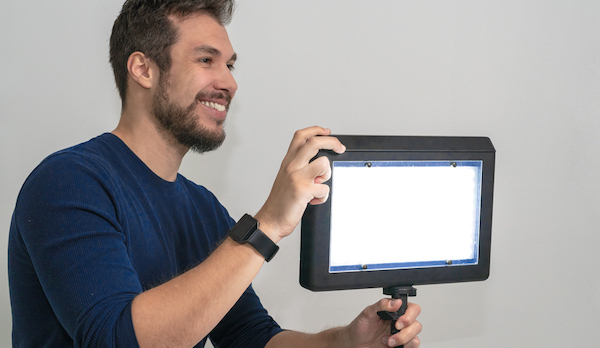 Whether you’re adjusting to natural light, or setting up a green screen in a darker space, having the right lights will produce the best results. Adding a sharing station, built-in printer, and lighting kit may require a bit of an investment, but these enhancements to your offerings are sure to boost your overall income. 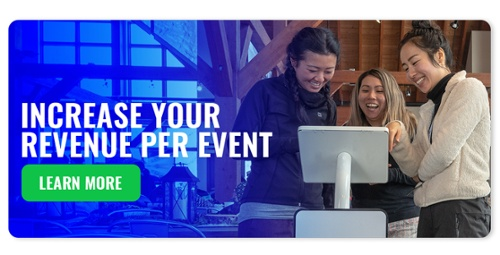 Want to learn more about how you can increase revenues per event?